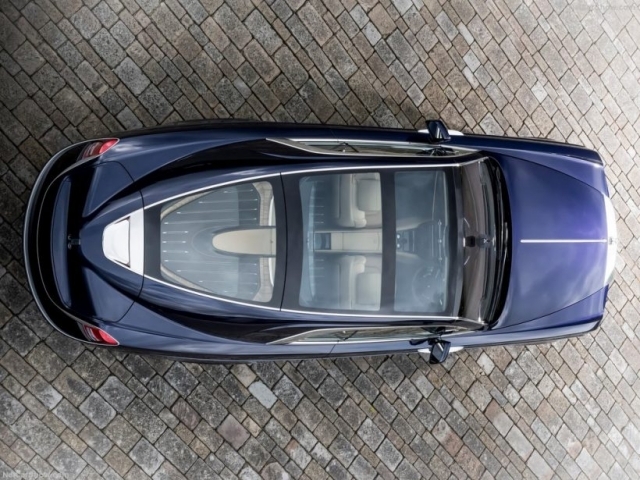 If you are successful, you may freely go ahead and buy an S-Class. 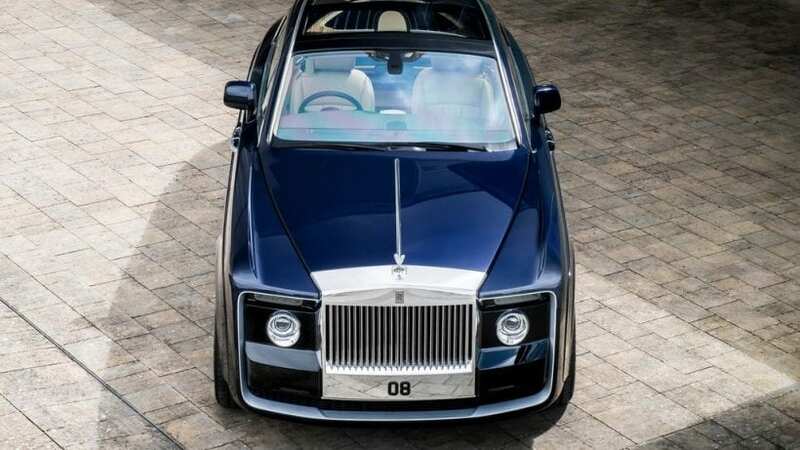 If you are really successful, and you want the whole world to know it, but you at least relatively value you hard earned cash, Mulsanne is probably going to do the trick for you. If you have no sympathy toward your wallet than you may as well end up with Phantom, but does the story ends here? What if you share some character traces with Sultan of Brunei? And you are exceptionally rich. Fear not, because “Spirit of Ecstasy” has a solution that will definitely plunge you into ecstasy. 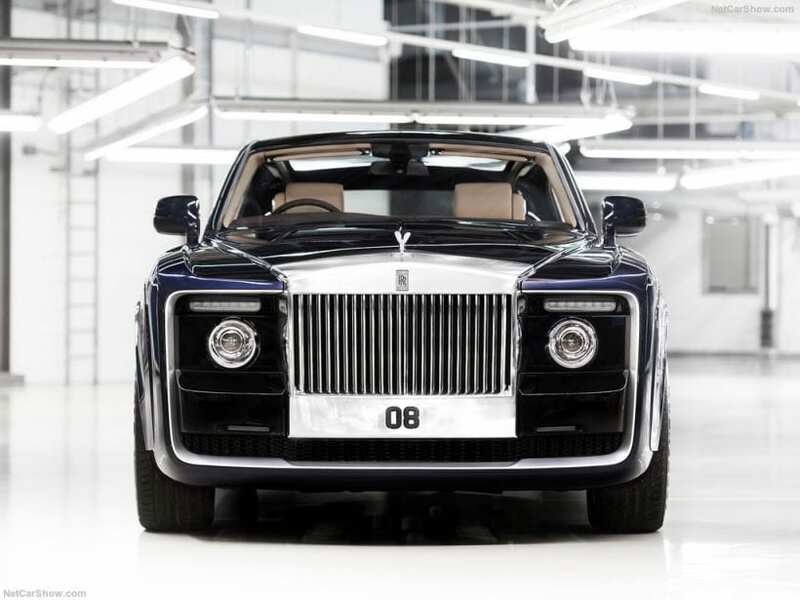 You just need to approach famous British car maker and prepare hefty sum of money, and you may as well end up with something as 2017 Rolls-Royce Sweptail. 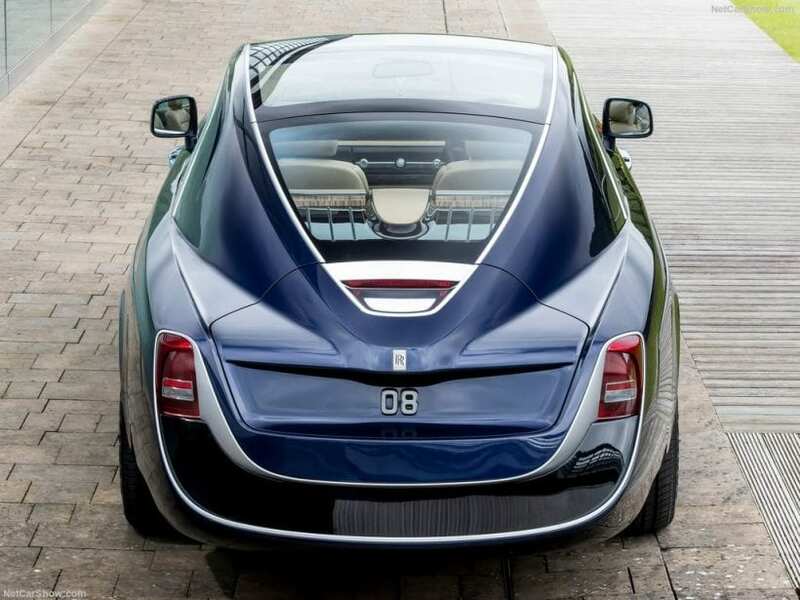 2017 Rolls-Royce Sweptail – WHAT IS IT EXACTLY? 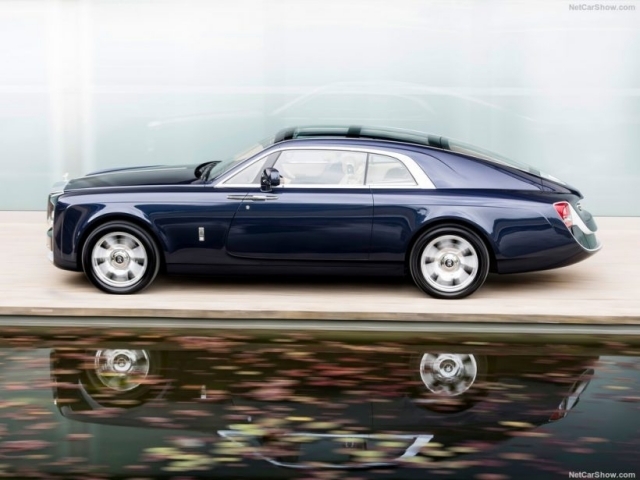 It is one-off Rolls built for certain customer who found the courage to approach offices in Goodwood and politely ask for one and only unique specimen reserved just for him. The name is not disclosed, as well as the presumably tremendous price tag, but we do know that person in question collects special yachts and aircraft, so this purchase might as well be a bargain for him. And four years after the request was made, the Sweptail saw the light of the day. If you are wondering why it took them so long to, simply put, modify Drophead Coupe, we are going to tell you to pay attention to details and complexity of visual work that was done. Final result managed to incorporate a large part of Rolls’ 20’s and 30’s history, and you may as well spot glimpses of 1925 Phantom I Round Door, 1934 Phantom II Streamline Saloon by Park Ward, 1934 Gurney Nutting Phantom II Two Door Light Saloon, and the 1934 Park Ward 20/25 Limousine Coupé. Rest is obviously inspired by mega luxury found in the world of yachts, while the huge panoramic roof was a clear desire from the customer. Well, it is hard to tell. It leaves you breathless in any case. Some may fall in love in shape of the tail uninterruptedly sculptured as the sweeping front of some yacht, while others might not accept sleek and gentle elegance of the rear mixed with angularity and serious posture of the front. Inside there are just two seats, leaving everything else filled with exceptional wood, leather, and other fine materials, and on top of that looking up shows open sky from possibly the largest glass roof in automotive history. 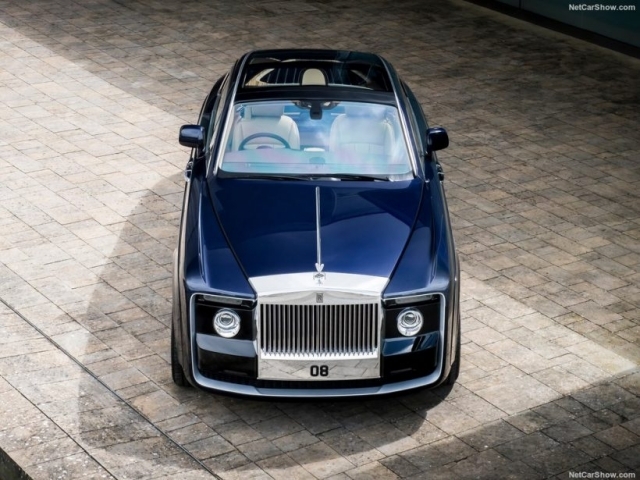 We said that price of 2017 Rolls-Royce Sweptail is a mystery, but you shouldn’t even try to imagine it bellow million and presumably several of them. To keep its customer in the assurance of well-spent money, Rolls made sure to treat the car with plenty of special touches. Pantheon grille is cast from a single block of aluminum and polished by human hands, and it is the largest one of on any modern Rolls-Royce. The license plate is in shape of 08 digits, again crafted from aluminum, and there is a very special surprise on the inside. Center console house mechanism which, with the push of a button, deploys customer’s favorite champagne and positions it at the perfect angle for picking it up. There is plenty more of similar stuff, but at this point, you already reached your opinion on whether this form of automotive exhibition is sublime or completely excessive.